Green Ants Inc. is committed to providing a high quality cleaning, cost-efficient pricing, and a safe environment for you, for your family, employees, and for your customers. Having a green cleaning program helps you know we care! We clean safer and healthier. Customer care is our first priority. Maintaining a clean and healthy environment will keep everyone happy and stress free all around you. Green Ants Inc. is a professional Commercial Janitorial & Residential cleaning company. 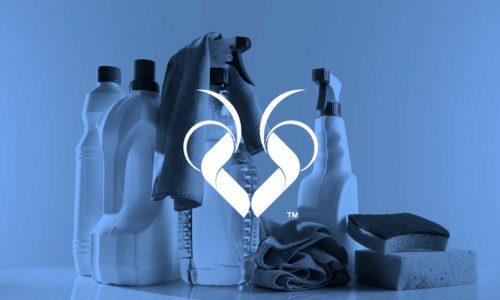 Our team, are ready to provide you with the most personalized cleaning services in Los Angeles County. All services we offer are high Quality and we aim to please our customers through our policy in terms of quality, cost and safety. Give us the opportunity to meet and work for you because Green Ants Inc. only has ONE chance to get a high Quality first impression on all our services. We will always bring our own cleaning supplies including mops, microfiber cleaning cloths, vacuum cleaner, etc. We try to use only “Green” products, however, there might be times when we need to use other chemicals that are not “green”. If you have certain allergies from certain cleaning products, please let us know. Whatever your needs, let us accommodate them for you. We can design a customized solution just for you. Green Ants Inc. team members utilize a Microfiber Technology and cleaning cloth program – strict color-coding methodology to prevent transferring bacteria from one area to another. This is known as cross contamination. Cross contamination causes infections. This system is used in hospitals and it should be important in your home and business. We also use HEPA/ULPA vacuums- captures particles of 0.3 microns with 99.7 % efficacy- with HEPA 4-stage filter proven to be most effective tool to remove soil without pushing it back into environment. Flat mopping technology – to increase efficiency and improve soil removal.